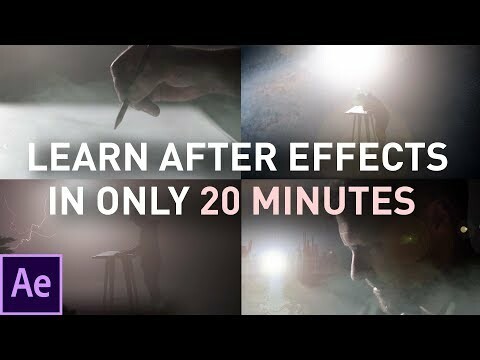 [#Video #Editing] Learn After Effects in 20 Minutes: FOR BEGINNERS » WHUZZUP! AFTER EFFECTS IS NOT HARD. You got this! Give me 20 mins and let me push you into the wonderful world of compositing. This is where most people start in After Effects and consists of about 90% of what I still do to this day in After Effects. What is compositing? Watch the video and see!